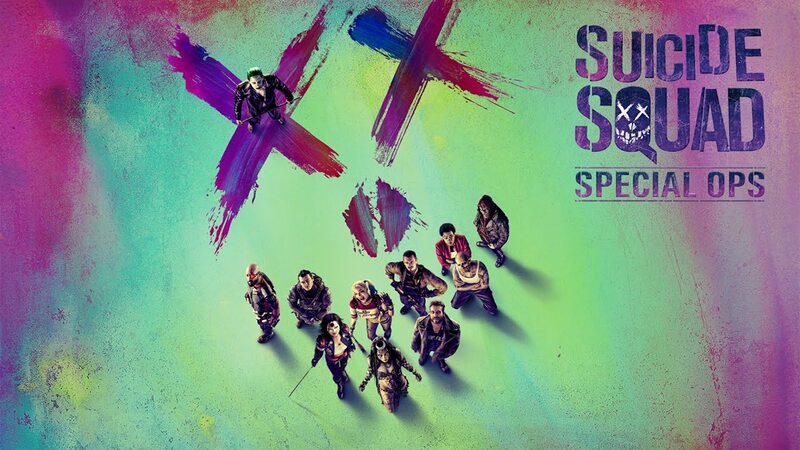 Game tie-ins for popular movies have become common fare, so it’s no surprise that Warner Bros. has released Suicide Squad: Special Ops. But unlike other movie based mobile games which are run of the mill, this is well-made and immersive. If you can’t get enough of the film, check this out. This is an endless action survival game, and you get to play El Diablo, Harley Quinn or Deadshot. As you fight off monsters, you can decide which of the SS characters to play, and when they die you get to play the next character. Just like in the movie, the 3 characters featured have unique weapons, and you’re going to need them for the diverse combat situations. It’s easy to get the hang of the game because once an opponent is in sight your character will fight, and it helps that your character can move 360 degrees. Aside from your character’s regular weapons, you can go into a frenzy mode and destroy several enemies. Since each character uses different weapons, it doesn’t feel like you’re playing the same characters. Not only is the fighting intuitive, but there are lots of health packs and other boosters to keep you going. And if you’re worried the game features complex weapons upgrades, there are none. One more thing we have to point out: Suicide Squad: Special Ops is 100% free, and by this we mean there are no energy meters, no IAPs, no limitations whatsoever with the gameplay. If you’re in the mood for some survival, this is worth checking out.